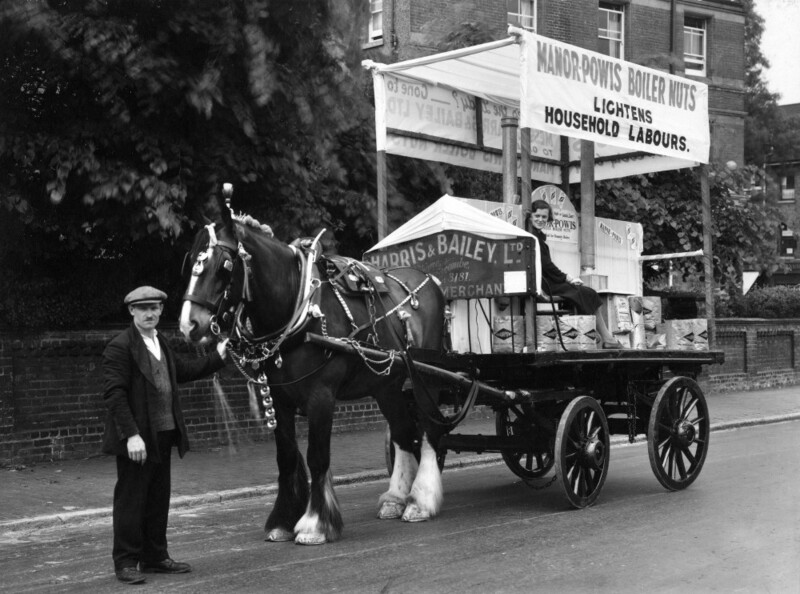 Harris & Bailey • Over 100 Years in the trade! Harris & Bailey commenced business in 1912 as a partnership between Alfred Frank Harris and George Henry Bailey. Harris had previously sold newspapers at the then Addiscombe Station and Bailey was a Gravel Merchant. Premises were rented in the Addiscombe Station goods yard and in 1913 Bailey departed and a limited company was formed. Alfred Harris died in 1935 and shortly afterwards the Peet family acquired 50% of the shareholding. The Company survived the effects of WW2 and in the 1950s a newer influence of younger staff joined the company in time for the post war building boom. During 1960 the company managed to purchase the freehold of the Hastings Road premises and by 1966 had completely re-developed the site into a modern warehouse and trade counters. This resulted in a satisfactory increase in turnover and enabled the company to open negotiations for the freehold purchase of the former goods yard site of Addiscombe Station which was satisfactorily completed in 1980. As this site was a former shunting yard a complete rebuilding program was necessary, but befor building commenced, members of company staff spent time in the USA, Europe and Scandinavia looking for up to date ideas within our industry. Armed with this information the site was re-developed with a large open warehouse together with ample storage for the heavy side of the business on the periphery together with full 'drive round' facilities. Our current site contains many different and modern innovations including a sit down Cafe which was another first for the Builders Merchants industry. There is also ample parking for customers and delivery vehicles.